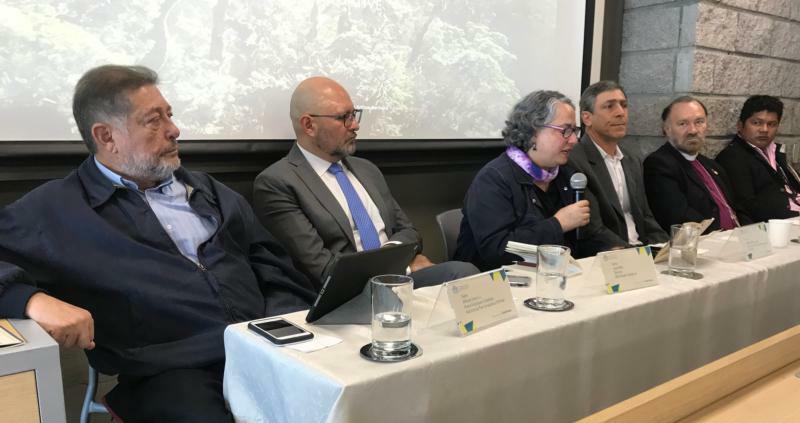 BOGOTA, Colombia (CNS) — Religious leaders in Colombia promised to step up efforts to prevent the destruction of rainforests in the South American country, as they launched a coalition known as the Interfaith Rainforest Initiative. Father Ferro lives in Leticia, a small town in the Amazon rainforest. Throughout the region priests are already holding meetings with community leaders to develop proposals for a Synod of Bishops on the Amazon next October in Rome.